UPDATE: There’s been slight bit of confusion in the article! 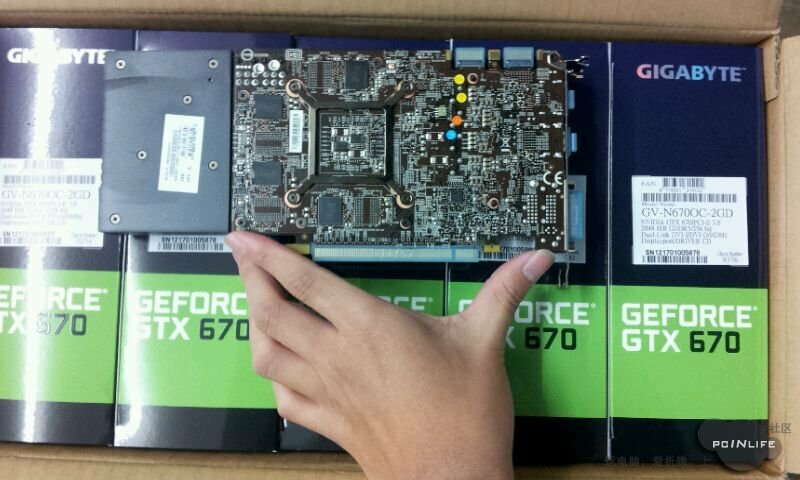 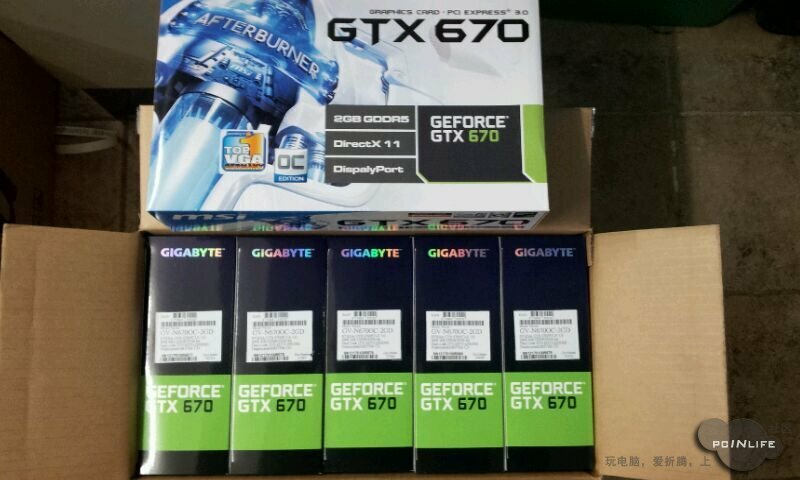 The Blue PCB GTX 670 is the Gigabyte OC while the other one is MSI’s Reference GTX 670 featuring Factory Overclock. 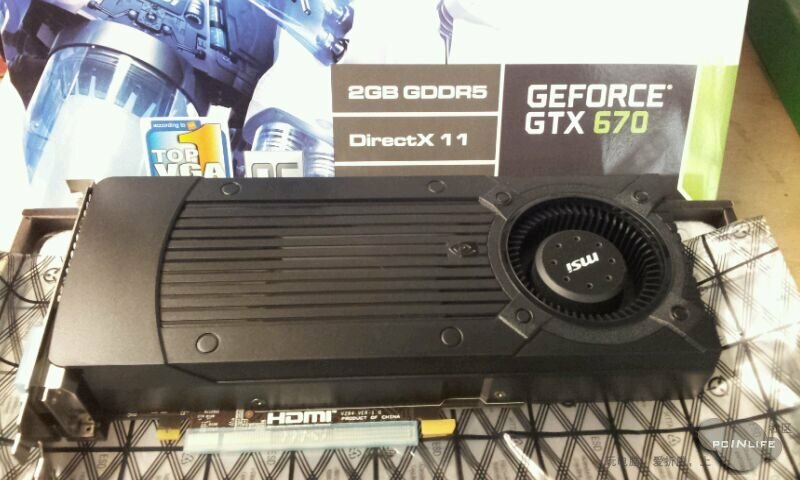 MSI’s Reference and Overclocked version of the GTX 670 graphics card have been compared by a forum member at PCINLIFE. 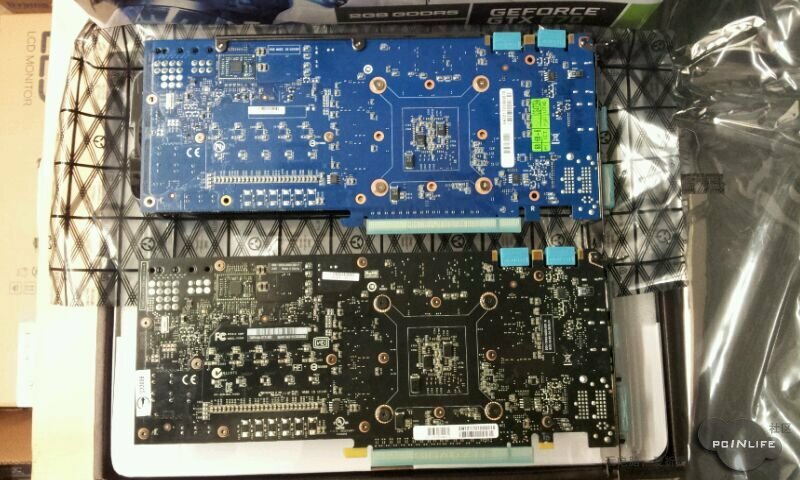 While we already know that the reference models are based on a much shorter PCB compared to the GTX 680, the overclocked versions however are based on the reference GTX 680 PCB. 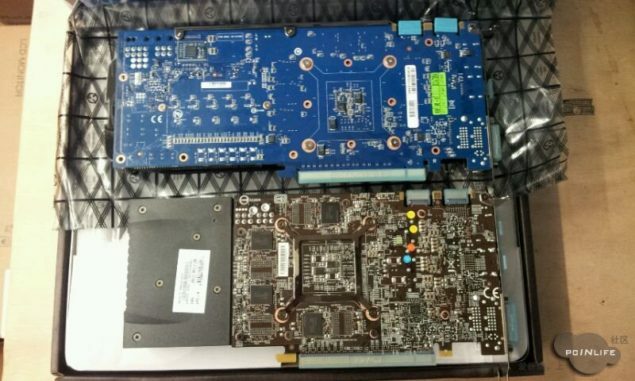 The GTX 670 Core “GK104-325-A2” features the same specifications and are powered by a 4 Phase VRM on both PCB’s though this could mean that additional power is required to run the overclocked versions which may be the reason for GPU vendors aiming for 680 designed reference PCBs on those variants. Or there could be a huge left over of 680 PCBs since the GPU was already facing shortages by TSMC so vendors opted to use the extra boards for the overclocked 670 models.